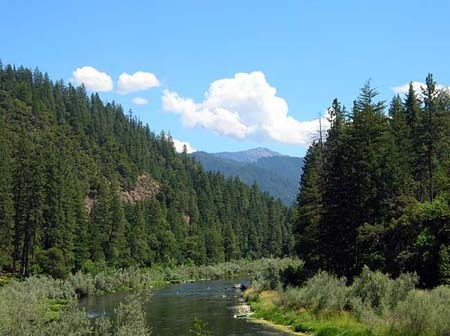 Serving Western Siskiyou County in Northern California along the beautiful Klamath River from Interstate 5 to Orleans in the heart of the Klamath National Forest. For a Free copy of our COLOR PROPERTY FLYER Please Call 530-496-3657 or Email:riverpro@sisqtel.net Office located at: Thompson Creek Lodge 52431 Highway 96 Seiad Valley, CA 96086 View web site: www.thompsoncreeklodge.com THINKING OF SELLING YOUR PROPERTY? Click here! OR GIVE US A CALL TODAY! Copyright © 2002-2018, River Connection Realty, All Rights Reserved.